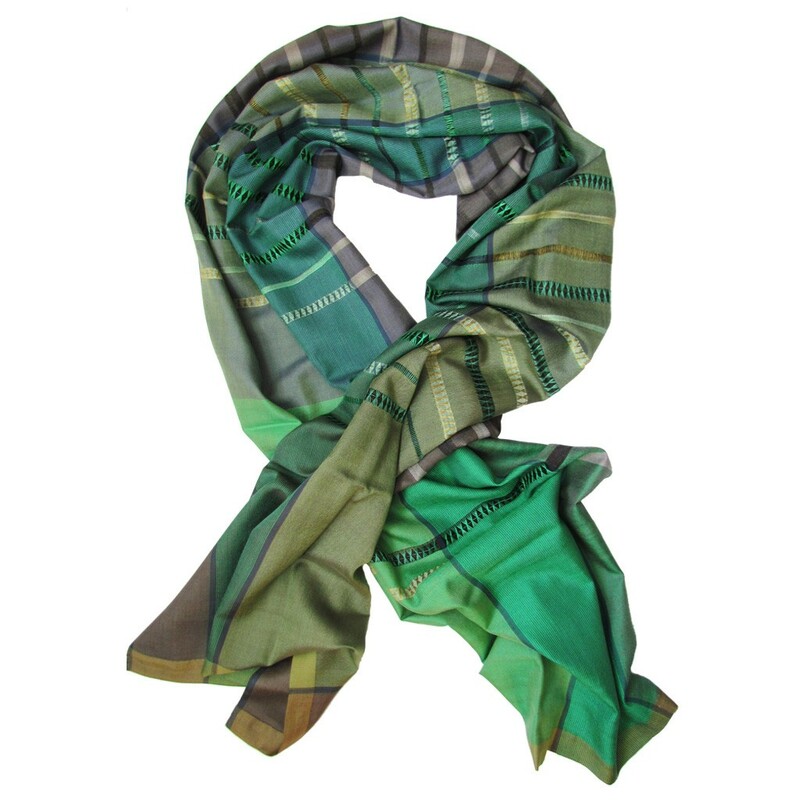 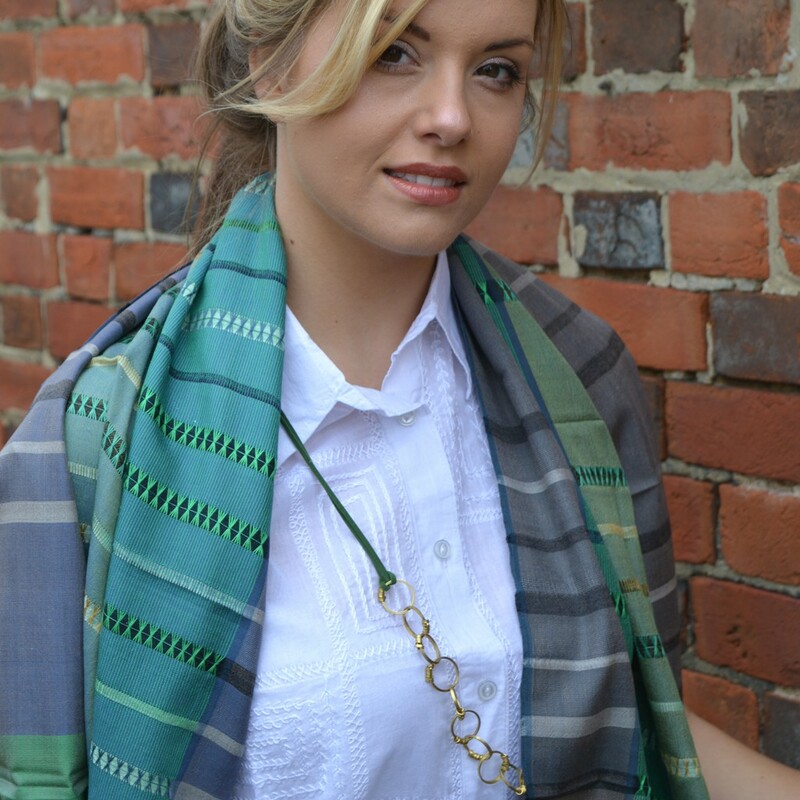 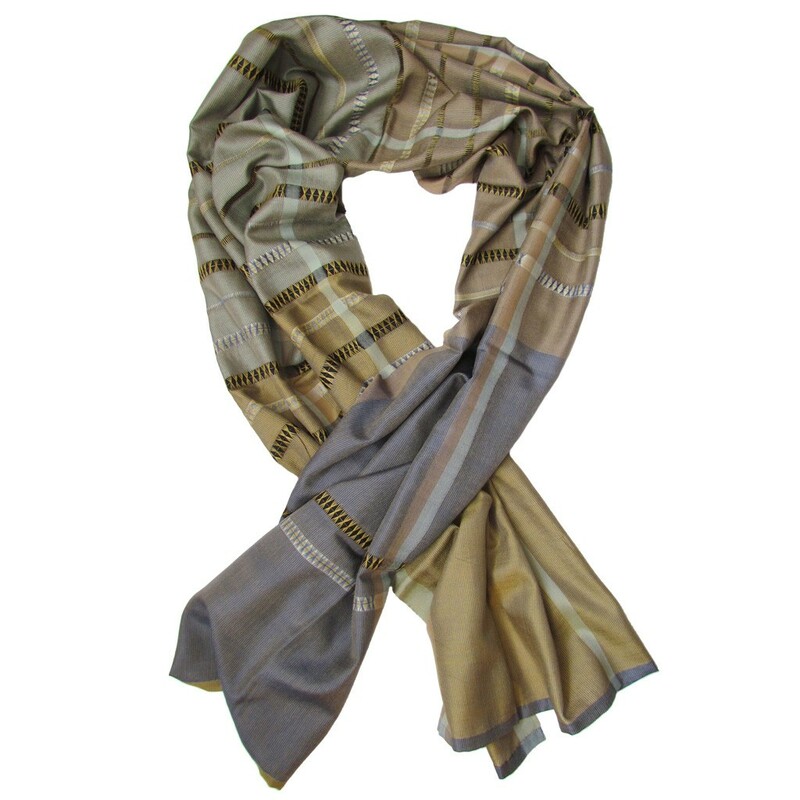 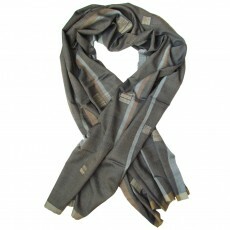 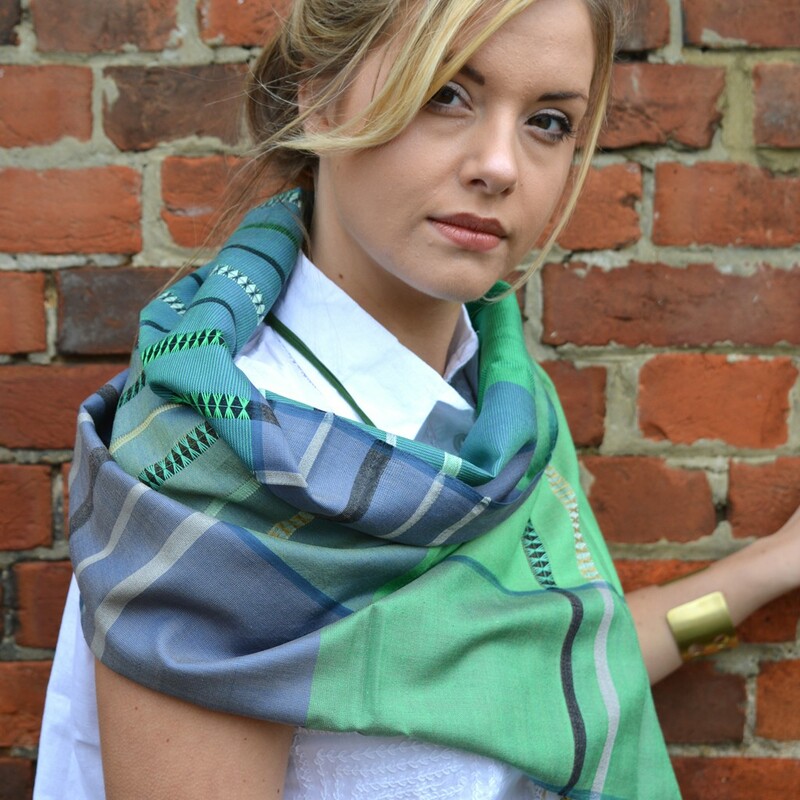 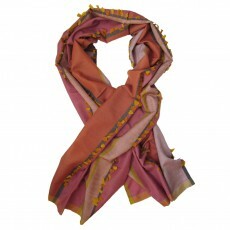 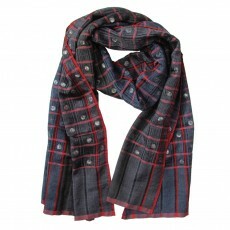 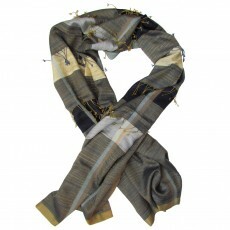 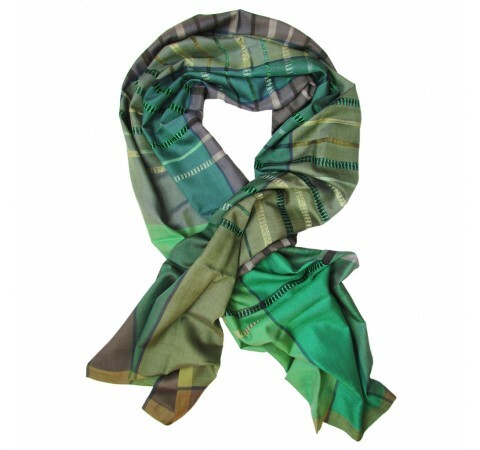 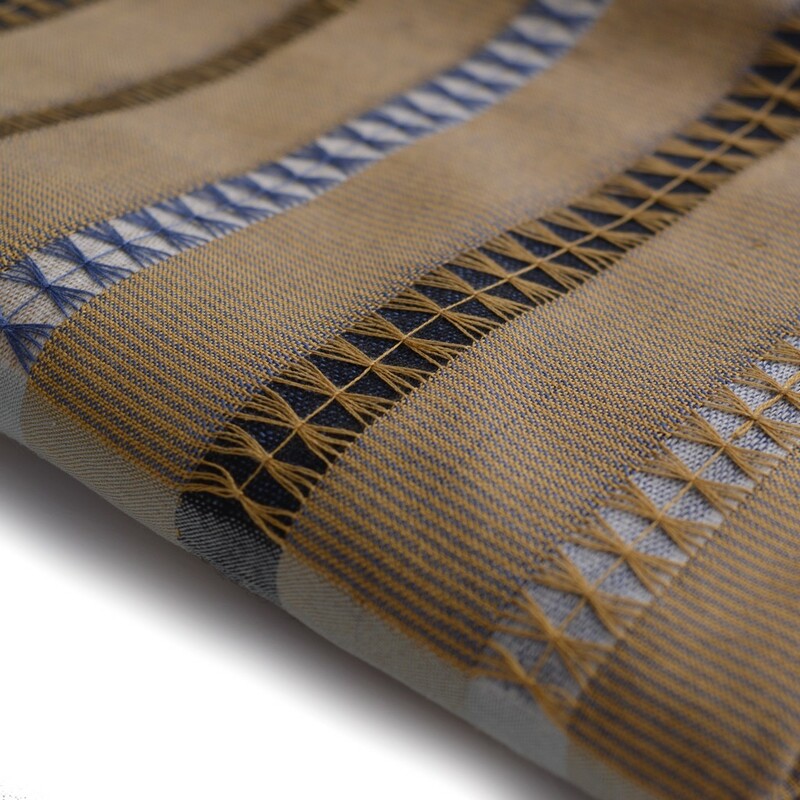 This beautiful woven scarf is a lovely mix of subtle colours with horizontal stripes of contrasting hand-drawn detailing. 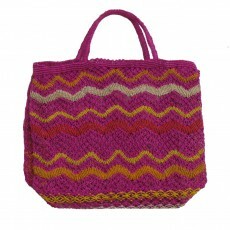 This intricate detail emphasises the beautiful colours of the yarns. 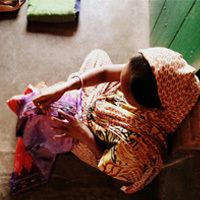 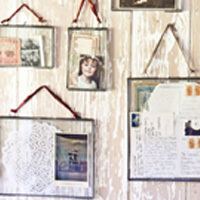 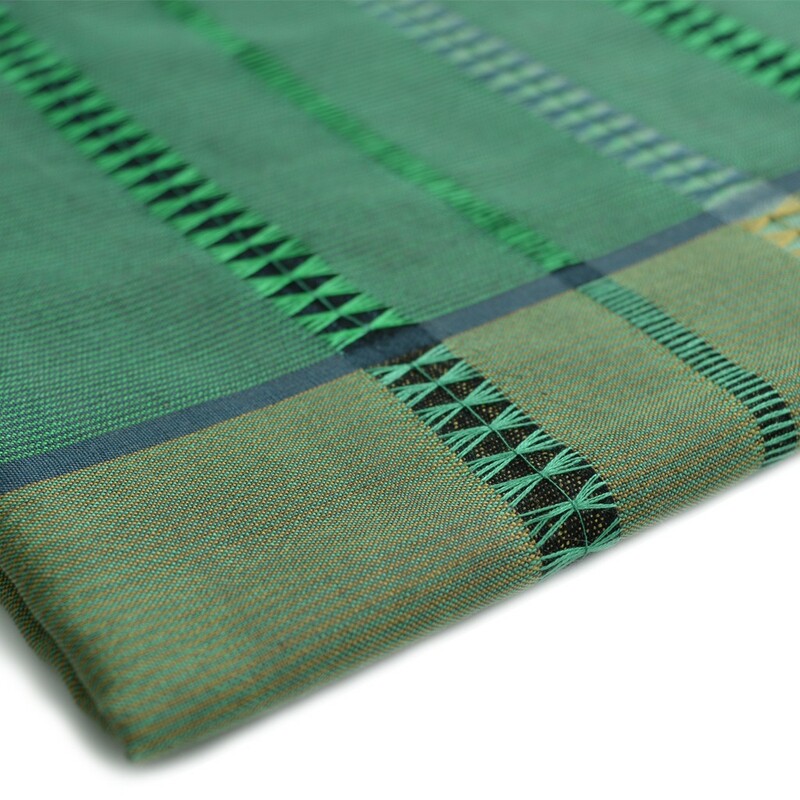 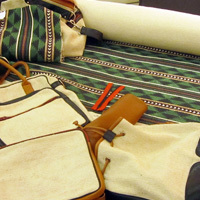 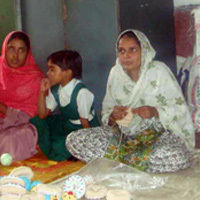 Hand woven by artisans in India. 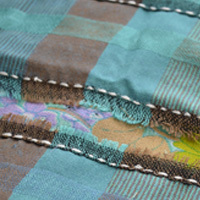 Composition: silk. 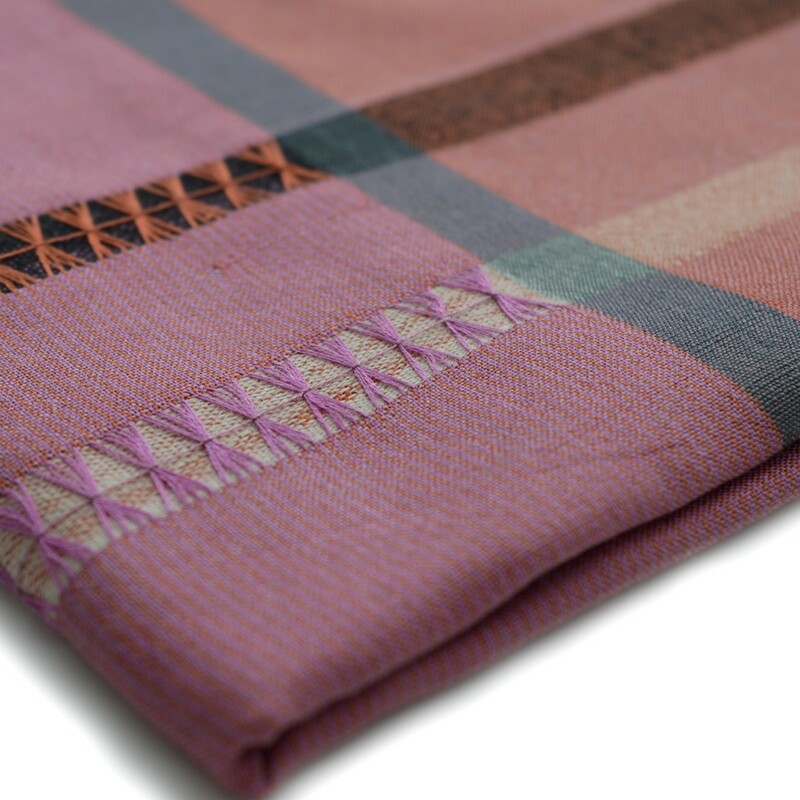 Size 203 cm x 56 cm. 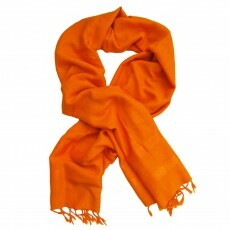 Gentle hand wash in cold water with silk/wool detergent or dry clean.